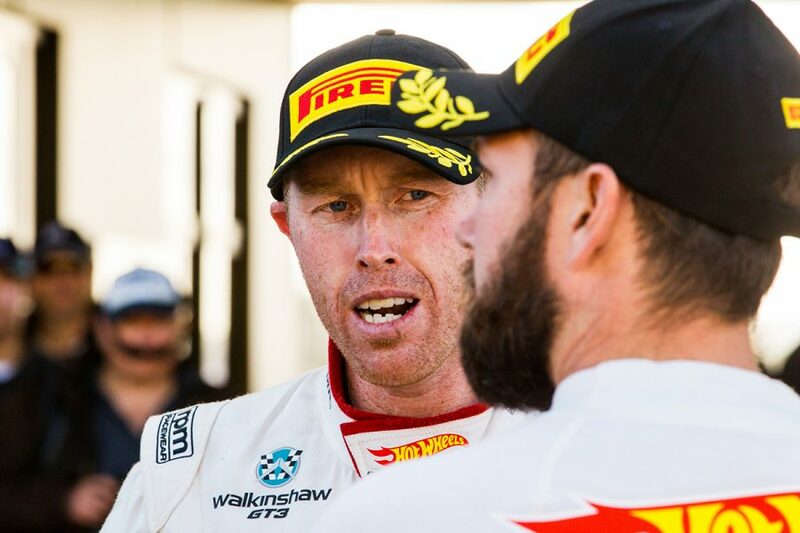 Former Le Mans 24 Hour and A1GP driver John Martin is aiming for a 2020 PIRTEK Enduro Cup seat after an evaluation day test with Walkinshaw Andretti United. 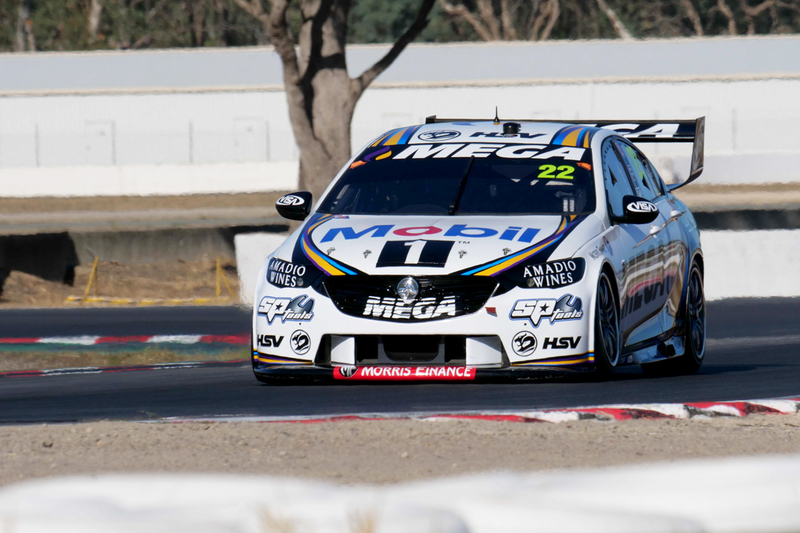 The 34-year-old Australian drove James Courtney’s #22 ZB Commodore at Winton on Wednesday, under the guidance of the 2010 champion and Mobil 1 MEGA Racing team-mate Scott Pye. Since edging Tim Slade to the 2006 Australian Formula Ford title, Martin has spent much of his career overseas, racing open-wheel, GT and prototype machinery. That included stints in the now-defunct A1 Grand Prix and Superleague Formula classes, before embarking on World Endurance Championship campaigns in 2012 and ’13, including starts at Le Mans. Martin spent the last three years in Walkinshaw’s Australian GT program, which has now been parked following Liam Talbot’s move to Carrera Cup. Without any drives locked in for 2019, Martin jumped at the Winton invitation from WAU as he looks towards a long-term goal of racing in the enduros. While the evaluation day rules prevent Martin from competing in the Enduro Cup this year, he’s already looking ahead to 2020. “I’ve spent a lot more time in GT and prototypes. I’m a lot more comfortable in that sort of environment, so I’m still actively hunting for that,” Martin told Supercars.com of his future. 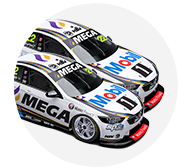 “But I’ve made it no secret that ultimately I’d like to do the Supercars enduros. I love endurance racing and have done a lot of endurance racing over a fair few years now. “I get the ins and outs of the whole thing; your role is to do a good, solid job, don’t bend it and give it back to the main gamer for him to do his thing. Martin is also interested in the Dunlop Super2 Series, but has no immediate plans to enter, having failed to raise the budget required to run the full 2019 season with WAU. 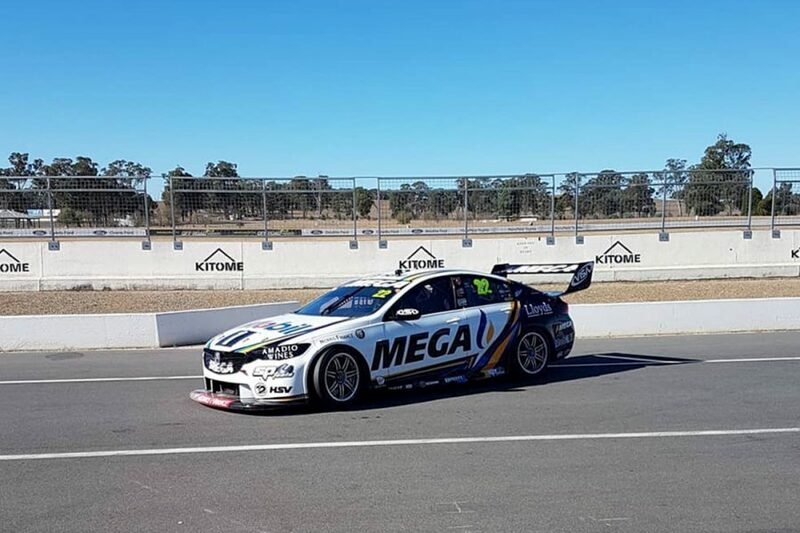 Wednesday marked Martin’s third Supercar test, following laps with Tasman Motorsport in 2005, and a run in an ex-Kelly Racing VE with Super2 team THR four years ago. “It was nowhere near as hard to drive as I remember the other ones being, they’re a lot more refined now,” he said. “But they’re definitely a different animal to anything else I’ve ever driven. “It’s very hard to find that fine line of the braking threshold, how much load the tyre will take and how quickly can you load it up. “I was kind of struggling in the beginning just to work it all out really, but kind of got there in the end.